Michael is a practicing barrister at the NSW Bar since January 1990 and has since conducted a wide range of matters, initially in Criminal, Family, Commercial, Building and Personal injuries. Currently, he specialises in professional negligence with a particular emphasis on commercial transactions and in medical negligence. 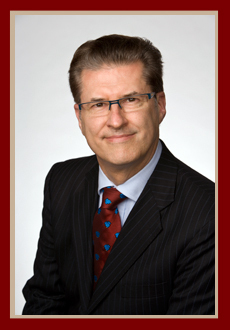 Michael is also a court appointed arbitrator and costs assessor as well as a nationally accredited Mediator. Michael has served on a number of New South Wales Bar Association committees. He is elected as a Director of the Edmund Barton Chambers since November 2006. With respect to community service, Michael has been actively involved in Australian and China Affairs and he is a Senior Vice-Chairman of the Australian and Chinese Cultural Council. He is also a Member of the Chinese Medicine Council of New South Wales.